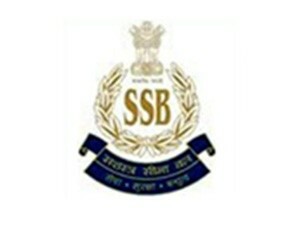 SSB Recruitment 2018: ASI, Head Constable Posts Apply Online: SSB has issued a notification for the recruitment of ASI (Stenographer), Head Constable (Min) and various posts . Interested candidates can apply by 10-Sep-2018. Other details of Post like Start Date of Application, Closing Date of Application, Number of Posts, Age, Qualification, Application Fee, Location, Official website link and How to Apply are given below. Bihar Police SI Main Exam Admit Card 2018: Bihar Police has issued the Admit Card for Sub Inspector post. Post name or Exam Name, Download link, Date of Examination, Number of Vacancies and Official Website link are mentioned below. Rajasthan Police Constable Admit Card 2018 Download Available: Rajasthan Police has issued the Admit Card for Constables post. Post name or Exam Name, Download link, Date of Examination, Number of Vacancies and Official Website link are mentioned below. 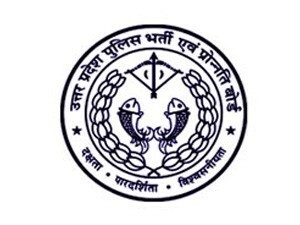 UP Police Constable Admit Card 2018 Status Check Online: UPPBPB has issued the Admit Card Status and Exam City Information Slip for Constable post. Post name or Exam Name, Download link, Date of Examination, Number of Vacancies and Official Website link are mentioned below. 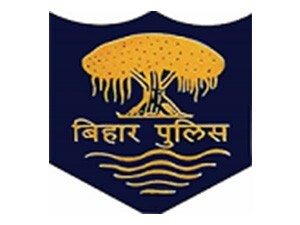 Bihar Police Recruitment 2018: Constable, Fireman Post Apply Online: Bihar Police has issued a notification for the recruitment of Constable, Fireman Posts. Interested candidates can apply by 30-June-2018. Other details of Post like Start Date of Application, Closing Date of Application, Number of Posts, Age, Qualification, Application Fee, Location, Official website link and How to Apply are given below. 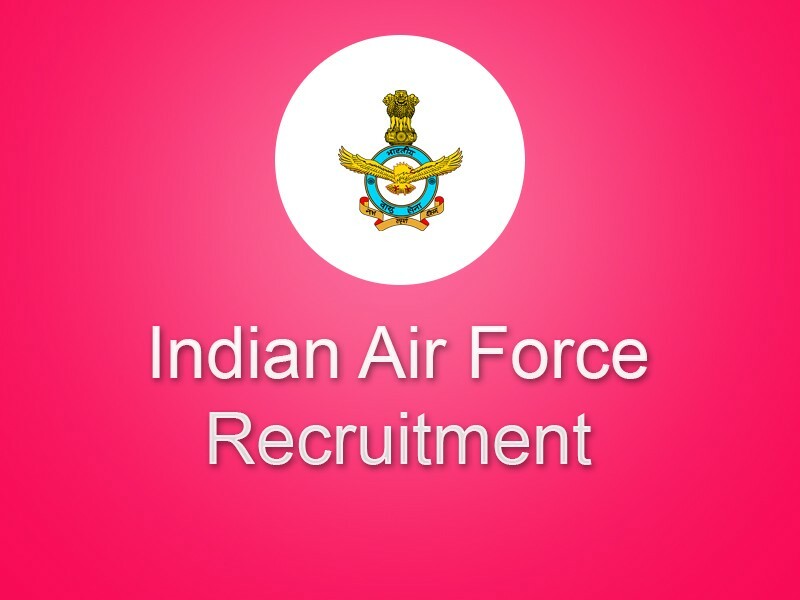 Indian Air Force Group X & Group Y Result 2018 Available: Indian Air Force has Declared the Result of Group X & Group Y Airmen posts. Exam Name, Date of Examination, Number of Vacancies, Result Download link and Official Website link are mentioned below. 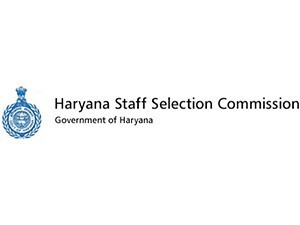 HSSC Recruitment 2018: Constable, Sub-Inspector Posts Apply Online: HSSC has issued a notification for the recruitment of Constable, Sub-Inspector Posts. Interested candidates can apply by 28-05-2018. 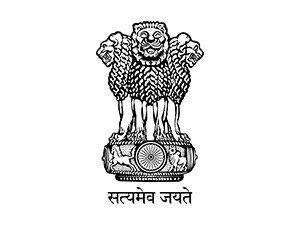 Other details of Post like Start Date of Application, Closing Date of Application, Number of Posts, Age, Qualification, Application Fee, Location, Official website link and How to Apply are given below.